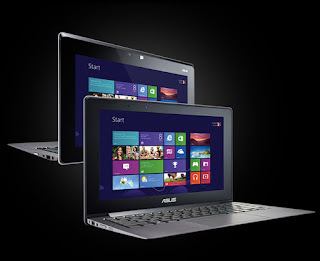 ASUS TAICHI was first spotted at CES 2013 and has been one of the most anticipated laptops for this year. 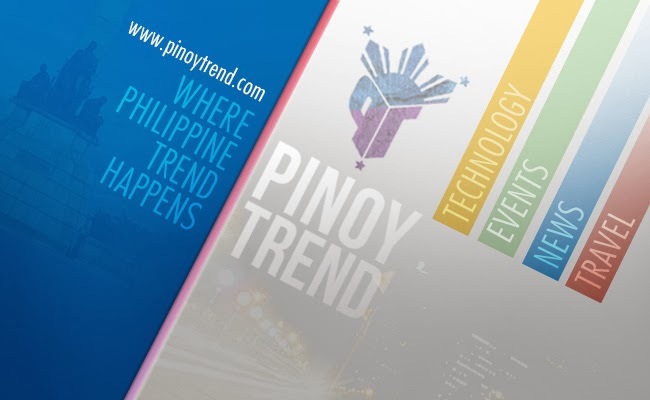 And now this innovative Ultrabook has officially landed in the Philippines. This fascinating 11.6-inch notebook comes with an outstanding feature: a double-sided LED-backlit IPS display for unparalleled mobile flexibility. Meaning there is a standard clamshell laptop screen and the outer screen at the back of the lid. Users can switch seamlessly between slim multi-touch tablet and fully featured laptop simply by lifting a finger. The outer screen supports multi-touch of up to 10 fingers. 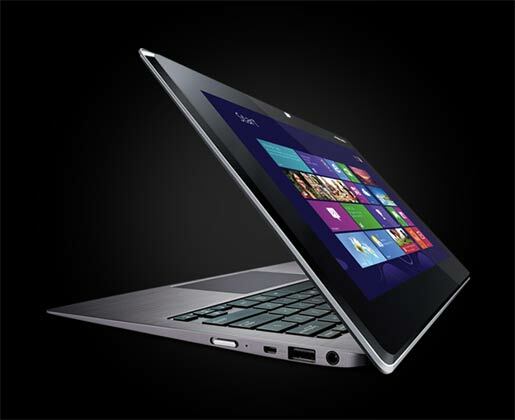 When the lid is open, TAICHI is an Ultrabook that employs a Full HD screen, backlit keyboard and a multi-touch touchpad. 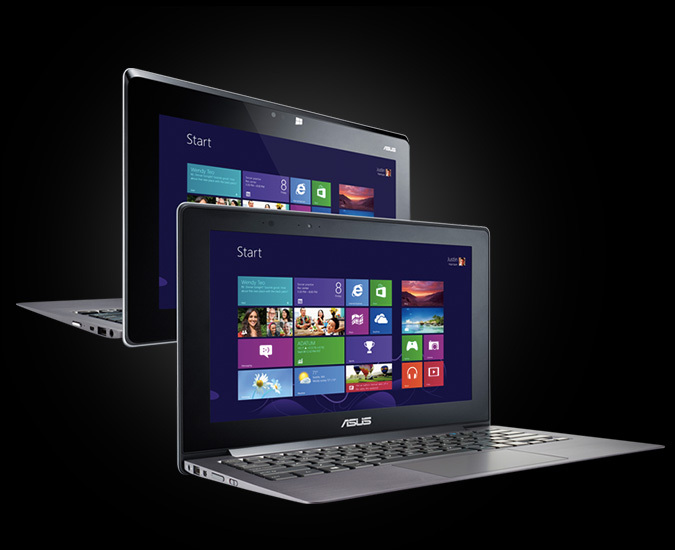 Lid closed, Asus TAICHI becomes a tablet with a Full HD multi-touch screen. Asus Taichi's back-to-back dual-screens can be used both simultaneously and independently for information sharing, multimedia access and working with applications. TAICHI is integrated with Dual-band Wi-Fi with Intel WiDi and Bluetooth 4.0 for high-performance wireless connectivity. It also features a 5-megapixel camera with auto-focus,1080p Full HD video recording capabilities as a tablet and 720p HD video camera as a notebook. Along with TAICHI is a stylus for pinpoint precision with productivity and creative apps. Asus Taichi runs on Windows 8 and clocks at 1.9GHz Intel Core i7-3517U processor with on-board 4GB DDR3 RAM supported with 256GB SATA3 SSD. Powered by a 35Whr battery, this sleek and stylish Ultrabook tapers to a mere 3mm and weighs just 1.25kg making it a lightweight tablet when the lid is closed. Asus Taichi is available locally with a whopping price of P85,995. 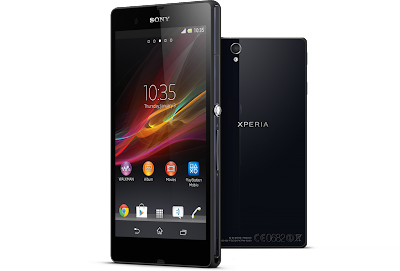 Sony Xperia Z is a new flagship Android-based smartphone designed and developed by Sony Mobile Communications. Precision engineered with premium material and Sony’s unique technology, content, design and connectivity to deliver rich user experiences. Xperia Z has the specifications that consumers would expect in a premium smartphone. The device boast 5" full HD display with a resolution of 1920x1080 and has approximately 443 ppi density. Its razor sharp Reality Display, powered by Mobile BRAVIA Engine 2, brings Sony’s venerable TV expertise to the smartphone. Sony Xperia Z has a 13 MP camera and shares capabilities with Sony digital cameras and features Exmor RS for mobile making it the world's first smartphone with high dynamic range imaging (HDRI) full HD video capability and the world's highest resolution front facing camera in phone with 2.2 MP. The handset is encased in Dragontrail glass manufactured by Asahi Glass Co. and is crafted to be water-resistant and dust-resistant. Xperia Z is integrated with Battery STAMINA Mode that can improve the standby time by four times or more. So when the screen is off, the phone automatically shuts down the battery-draining apps that you don’t need, then starts them up again when the screen is back on. It is pre-loaded with "WALKMAN" that provides access to all your downloaded music and has a library of 18 million songs to explore from Music Unlimited and Facebook social integration. Sony Xperia Z will be released on Android v4.1 (Jelly Bean) at 1.5 GHz asynchronous quad-core Snapdragon S4 processor with 2GB RAM supported by a non-removable Li-Ion 2330 mAh battery. It is backed-up with 16 GB internal memory and and has a microSD card slot for storage expansion of up to 32 GB. The phone is 4G capable that will support LTE. It is slated to launch in the first quarter this year but no pricing information is yet available. Kindly bookmark to keep you posted for the latest updates on features and price of Sony Xperia Z.
Sony Xperia Acro S LT26w is introduced by Sony mobile promising a stylish, sleek and durable smartphone made to resist life's challenges without compromising on design or functionality. Xperia Acro S is for consumers looking for premium specifications and stylish design with extra durability and water resistance. It has a scratch-resistant mineral glass display and has protection against dust and water immersion. 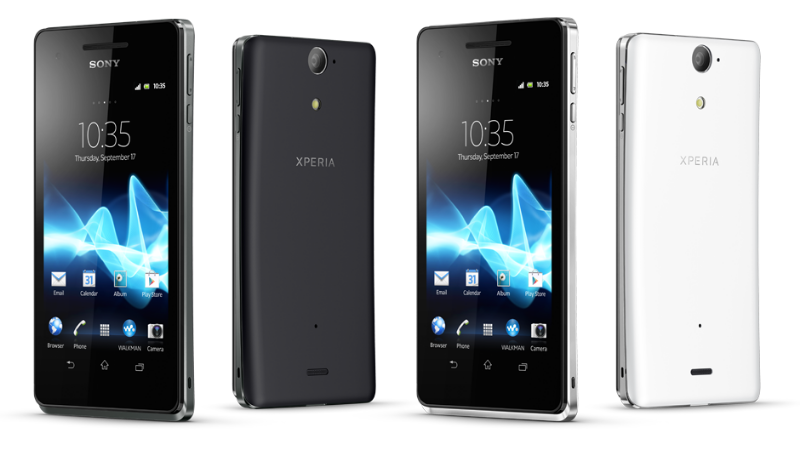 Xperia acro S employs a 4.3" HD Reality Display for razor sharp clarity. It supports mulititouch technology of up to 10 fingers. The device runs on Android OS v4.0 Ice Cream Sandwich and clocks at 1.5 GHz dual-core processor. It features a 12 MP camera with autofocus and Exmor R for low light capturing. It can also record a video at 1080p with continuous autofocus. Moreover, it has 16 GB internal memory and caters up to 32 GB external memory expansion. 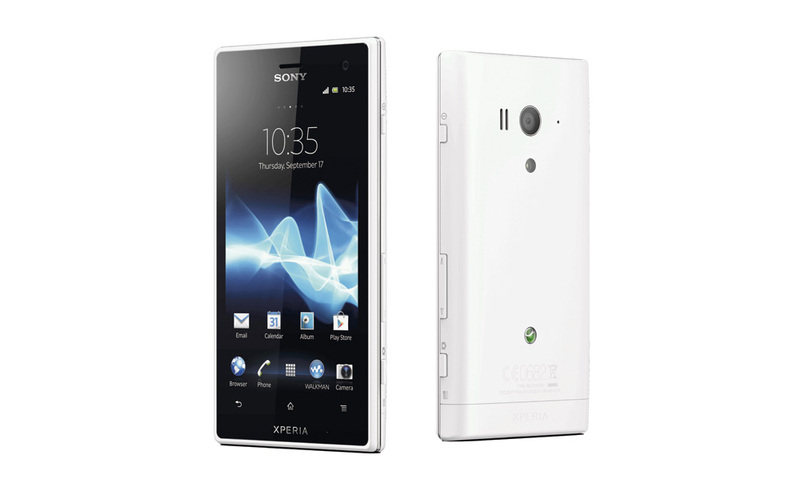 Sony Xperia Acro S LT26w is integrated with Timescape UI, Facebook and Twitter. It is preloaded with Music Unlimited and Video Unlimited from Sony Entertainment Network and PlayStation Certified which allows users to access and play PlayStation Suite games. Sony Xperia Acro S has WiFi and WiFi hotspot functionality with 3.0 Bluetooth connectivity. You can get this Sony Xperia Acro S with the Philippine price of P19,800 at selected gadgets stores nationwide and Online Gadget Stores*. (*price may also change without prior notice). Sony Xperia TX is another Android-based released by Sony mobile. This was built on Qualcomm MSM8260A Snapdragon platform and runs on Android OS v4.0 Ice Cream Sandwich with 1GB RAM. It is protected with a shatter-proof and scratch-resistant glass. Xperia TX is powered by Li-Ion 1750 mAh battery and measures 4.55 inches having a capacitive touchscreen with a resolution of 720 x 1280 pixels at 323 ppi. It is equipped Sony Mobile BRAVIA Engine and is capable of displaying 16 million colors. It is also integrated with Timescape User Interface. 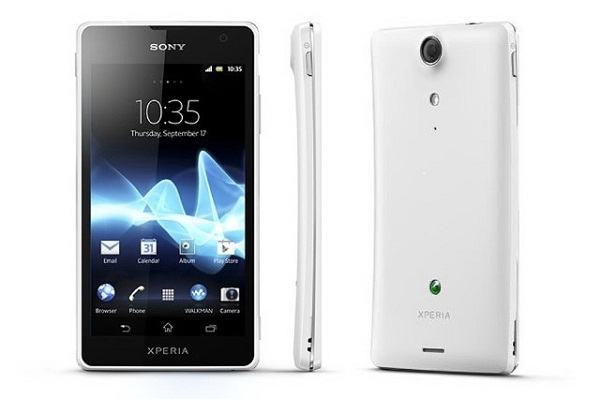 Like other Xperia line ups, Sony Xperia TX features 13 MP camera with autofocus and LED flash and can accommodate video recording at 1080p HD with continuous autofocus. It has a 16 GB internal memory and has a microSD card slot for storage expansion up to 32 GB. You can have this Sony Xperia TX with the Philippine price of P19,400 at selected gadgets stores nationwide and Online Gadget Stores*. (*price may also change without prior notice). The Sony Xperia V is another smartphone designed, developed and marketed by Sony Mobile. It is one of Sony's handset line up last year and was released with Android OS v4.0 Ice Cream Sandwich and clocks at 1.5 GHz Dual-core Qualcomm Snapdragon processor with 1 GB RAM. The device is powered by Li-Ion 1750 mAh battery. Encased in a scratch-resistant glass and water proof chassis, Sony Xperia V is 4.3-inch phone that has a capacitive touchscreen display and employs a resolution of 1280 x 720 pixels at 342 ppi. It is equipped with Sony's Mobile BRAVIA Engine 2 that enhances its display and is capable of displaying 16M colours and supports multitouch of up to 10 fingers. Sony Xperia V has 13 MP camera with autofocus and is capable of 1080p HD video recording .It is backed up with internal storage of 8 GB and has a microSD card slot for storage expansion up to 32 GB. It is integrated with Facebook with built in online services support such as Twitter and YouTube. 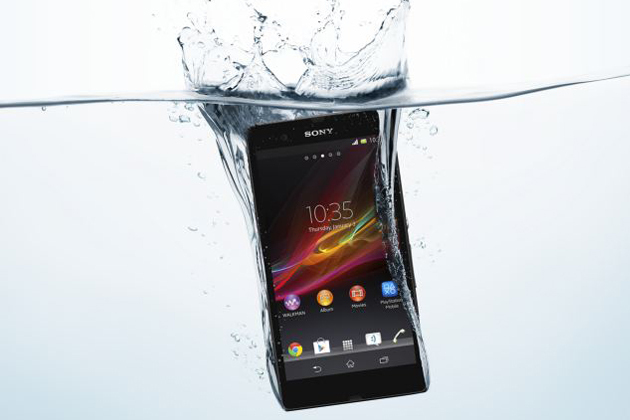 Sony, with its Xperia techie portfolio, has fearlessly joined the battle of smartphone and tablets in the market. Offering good line of mobile phones enough to be contender against leading innovators, Sony has yet to prove that they can make it on top. Paving their way to fast phasing world of technology, Sony is now offering variety nof phones that will suit your needs and budgets. First in the line is Sony Xperia S, one of their flagships in 2012 but still taking it's height to the consumers. Basically runs on Google Android OS of v4.0.4 Ice Cream Sandwich (upgradable to v4.1 Jelly Bean), clocked at 1.5 GHz Qualcomm Dual Core processor and is powered by Li-Ion 1750 mAh battery. Sporting 1280x720 pixels capacitive display, Xperia S is also offering 4.3 inches of touchscreen with 16M colours making a very high level of detail. Pixel density is a whopping 342 pixels per inch enough to cater its 12 MP camera. 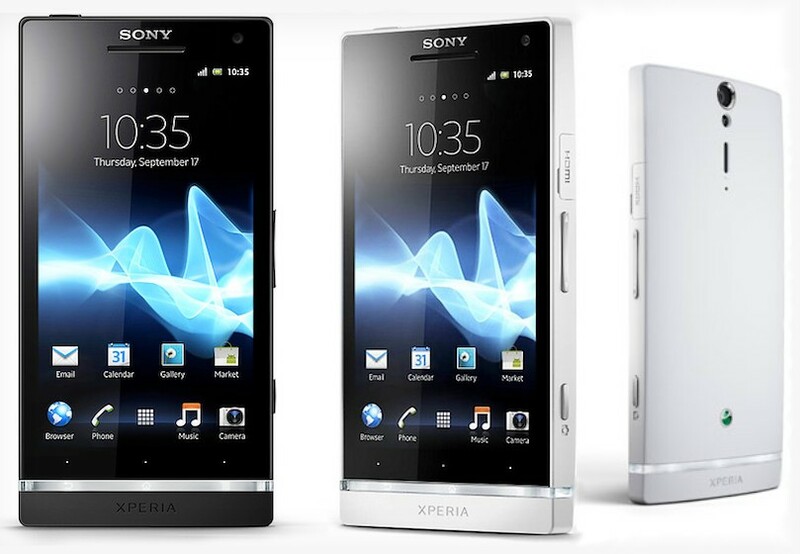 Sony Xperia S is available on captivating three variant color: white, black and silver color. *images credit to O+ Plus. *Price may change without prior notice. Based from online gadget websites such as CMK Cellphones and gadget stores from shopping centers in the Philippines. 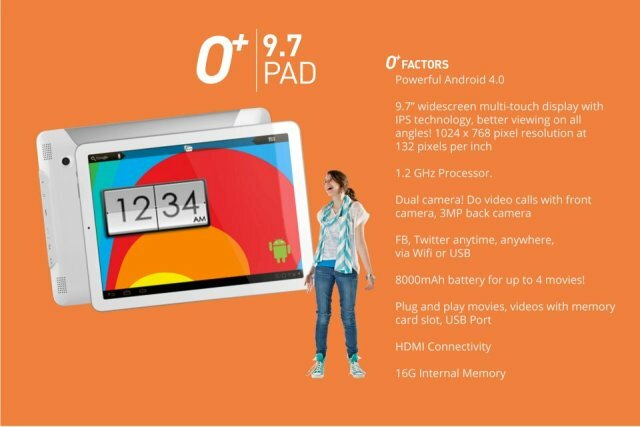 O+ has launched one of it's latest technologies - the O+ 9.7 Pad. It doesn't fall at the end of the list when it comes to good specs. 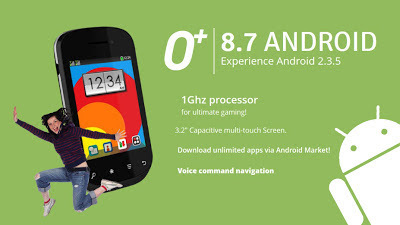 Runs on Android 4.0 Ice Cream Sandwich and clocked at 1.2GHz, it is powered with an 8000 mAh battery than can lasts for up to 4 movies. Not far from other tablets in the market, it sports 9.7-inch widescreen multi-touch display (capacitive) with IPS technology that provides better viewing on all angles extended with a 1024 x 768 pixel resolution at 132 pixels per inch. O+ 9.7 Pad has a built-in access to Facebook, Twitter and any online site accessible through WiFi or USB. Indulge in a video call and be able to record it with its 3MP front camera. What more it has to offer? It is backed up with 16GB internal memory and has a memory card slot and a USB port so you can plug and play movies plus you can maximize watching through HDMI connectivity by linking it to your TV. With its competitive specs, O+ 9.7 Pad is available at a cheaper price of P9,995* at selected Gadget Mall Stores and Online Gadget Stores*. (*price may also change without prior notice). O+ Plus 8.5 a light weight sleek Android phone, equipped with 1GHz Processor for easy navigation and runs on Android 4.0.4 Ice Cream Sandwich. You can also enjoy and innovate its Air Shuffle Radio, Music Photos and Camera by simply waving your hands on this Android Phone. 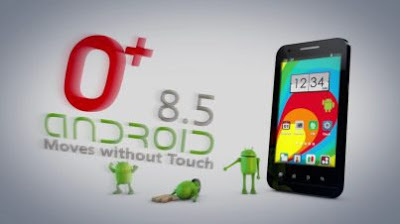 O+ 8.5 Android Phone comes with 5 megapixel camera at the back and 1.5X zoom VGA camera at the front and enjoy the different image effects features such as Panoramic, Single Shot, Continous, Simle, Sepia and Color invert. O+ Plus 8.5 is Dual SIM phone with Wi-Fi, GPRS/ EDGE, Bluetooth and 3G connectivity. Simply listen to O+ Plus 8.5 Android Phone with Voice Command Navigation, Video player with auto zoom and recorder, can plays MP3 music and FM Radio. You can get O+ Plus 8.5 Android phone in a very reasonable price of P5,995 at selected gadgets stores nationwide and Online Gadget Stores*. (*price may also change without prior notice). Wi-Fi quick access to Facebook, Twitter with just a click! Download unlimited apps via Android Play Store! Easy file sharing via Bluetooth connectivity. Long lasting battery with 1500mAh. 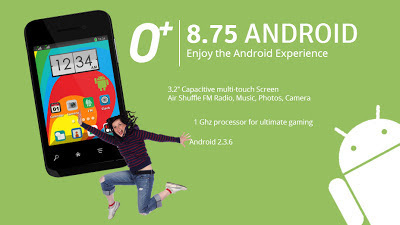 The O+ 8.5 Android Package includes Free 4GB SanDisk Memory Card, 3.5mm audio jack, 1500mAh Battery, and Charger Plug. 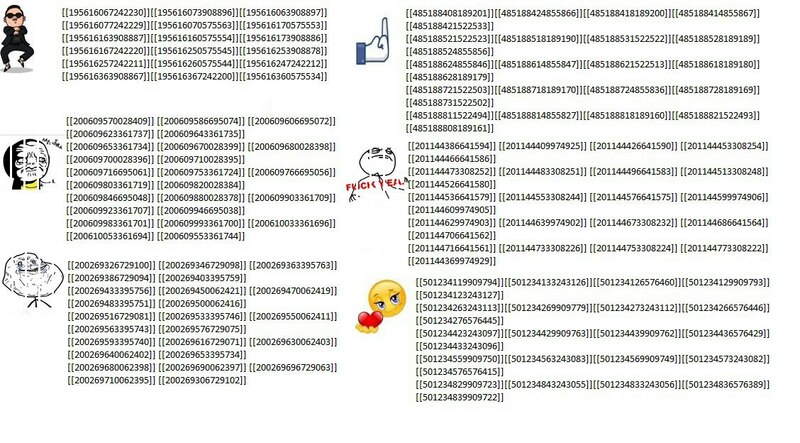 Check out this first installment New Facebook Chat Emoticons Codes collection which features the Gangnam Style, F_ck yeah!, Middle Finger, the Heart giving smiley and I Love you this much. 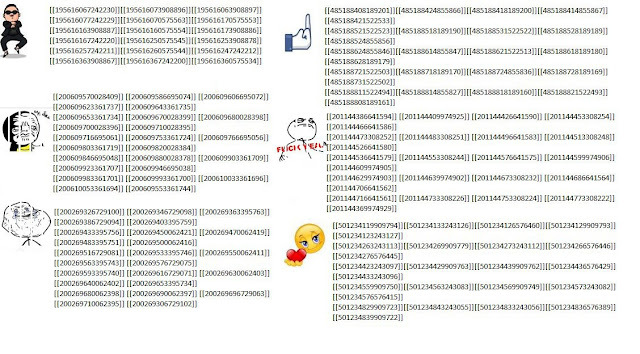 You can now enjoy and try this cute and funny New Facebook Chat Emoticons and shared with it to your friends. All codes are for CHAT purpose only. By the way, if you are not familiar with this new line of mobile phone, O+ is a brand established in the United States and recently joins the aggressive mobile device competition in the Philippines with its own lineup of offerings at affordable price points. #10 Gilmore Avenue corner Aurora Blvd. O+ Plus 6.3 WiFi comes with Mobile OS and Air Shuffle Sensor feature allows users to control music playback by means of simple gestures. O+ Plus 6.3 Wifi Phone includes Vibrant 3.2 Capacitive Touch Screen, 3.2 megapixel camera with 2X digital zoom, Memory expandable up to 16GB, Dual SIM / dual standby, MP3 / MP4 music player, and with Opera Mobile Browser. You can get O+ Plus 6.3 Wifi available in P2,995*. (*price may change without prior notice). You can also check the video about O+ Plus 6.3 Wifi Phone Unboxing & Review by Wax Estrella. O+ Plus packaging and accessories is like an iphone packaging, comes with Warranty and service warranty card, comes with a free 4GB Sandisk micro mmc, USB cable, standard 3.5 jack headset. The O+ 6.3 Wifi Phone features printed on a right side of the box. 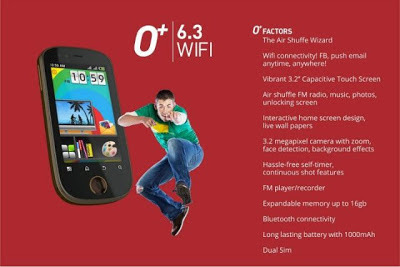 See for your self how excellent the Air shuffle O+ 6.3 Wifi Phone.